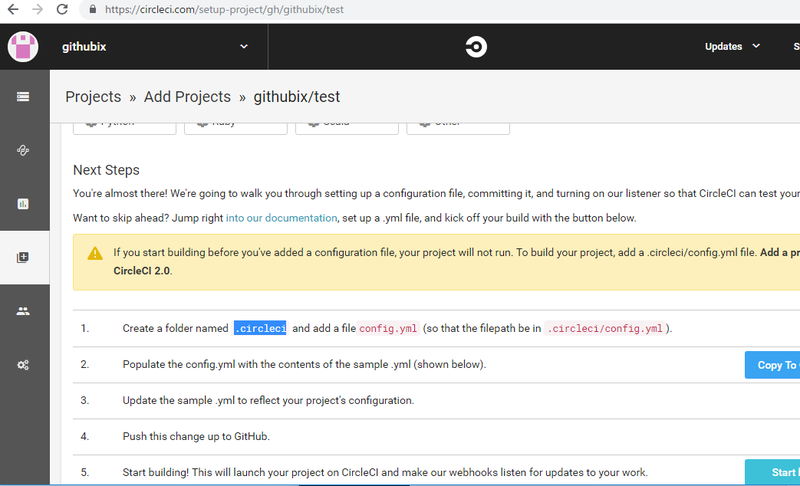 create new folder “.circleci” and new file “config.yml” followed instruction of CircleCI add Projects for target Github repository. echo "This is circle ci test3!" Somehow it seems like I understand or do not understand. Now, we will start to touch Travis CI. 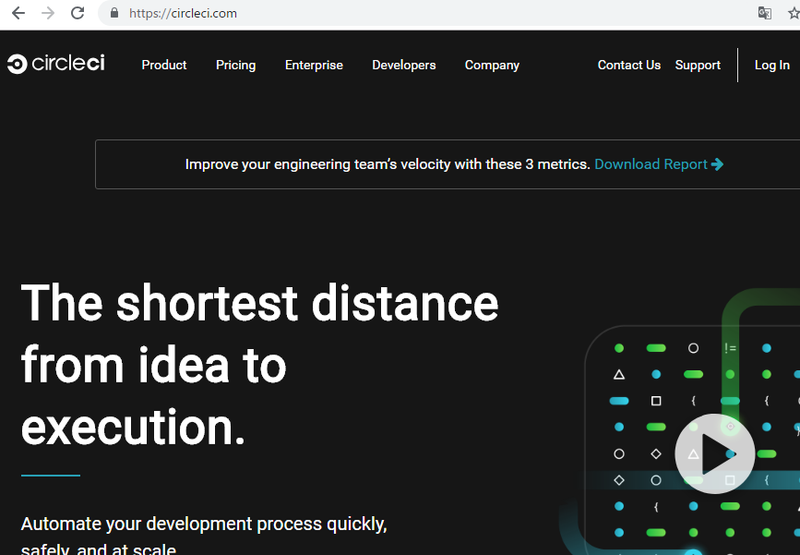 facebook, kickstarter, spotify are using CircleCI. # No configuration was found in your project. Please refer to https://circleci.com/docs/2.0/ to get started with your configuration. # Warning: This configuration was auto-generated to show you the message above. # Don't rerun this job. Rerunning will have no effect. Oh, understood the issue that do I need to create yml file?? 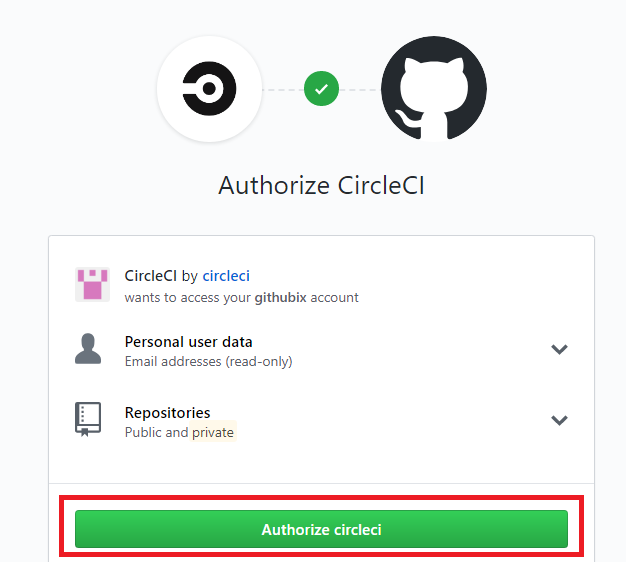 How to use Circle CI? By registering from the above page, we can automatically build, test, and deploy like Jenkins. 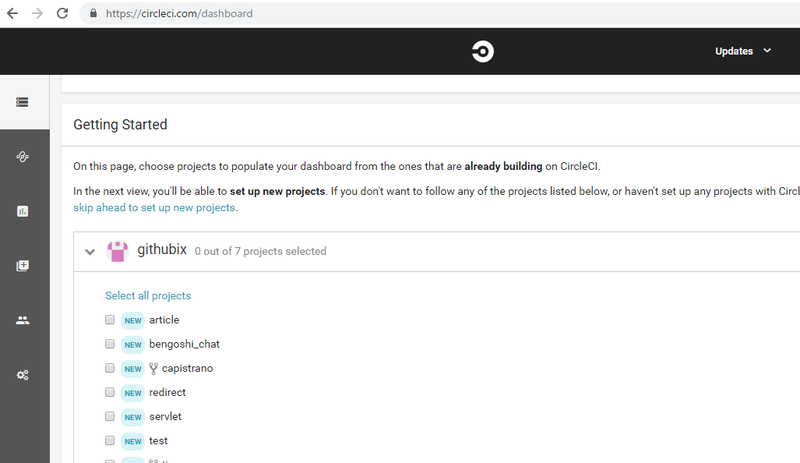 Jenkins needs to set up a Jenkins server on its own, but since CircleCI is a service that can be used only by registering. – As the number of containers increases, the speed increases as it can be executed in parallel. However, CircleCI will be charged for using more than two containers. When executing two or more builds, waiting time occurs because only one can be executed even when we run a lot of test, it can take time only because it can only be executed in series.